CSR within the hospitality sector is an important component for investors and customers. The millennial generation (born from 1982 onwards), who are set to profit from one of the greatest wealth transfers in history, puts travelling and corporate social responsibility high upon their list of wants and requirements. This generation wants to know with certainty that choosing their hotel means staying where a sustainable, responsible approach to the environment is paramount. Thus, the popularity of corporate social responsibility (CSR) is increasingly important in the arena of hospitality. We are seeing certain hotels and resorts leading the way in implementing noteworthy programs to further advance their CSR practices into services or amenities. 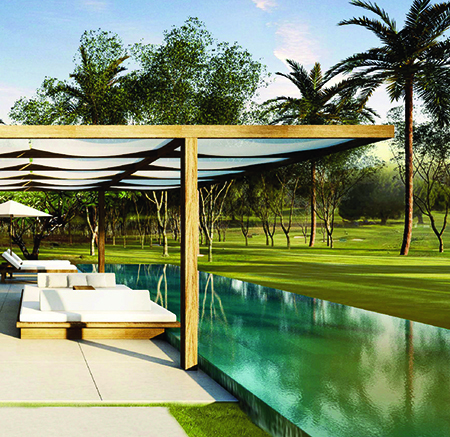 One of our clients is a proponent of such practices and intends on building a five star hotel resort in harmony with the environment and the people of an idyllic untouched Caribbean island. This project has the support of the local government who have welcomed such a green initiative designed in line with the stunning natural surroundings. 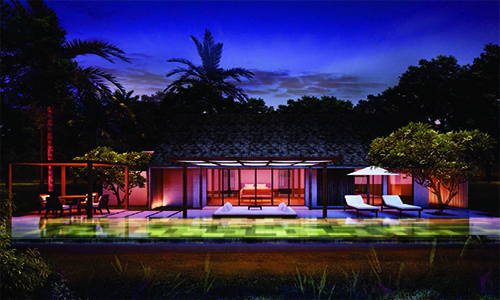 This is exactly the type of resort that high-end, modern travellers and CSR-minded investors have been searching for. Such a project contributes to preserving the environment and landscape, whilst monitoring the impact of it’s model and promoting awareness about sustainability among stakeholders and others. A unique opportunity has arisen to invest in this development as a founding member, taking equity within the development company and being afforded significant benefits alongside this. Please click for more information.